Have a question or would you like to get in touch? 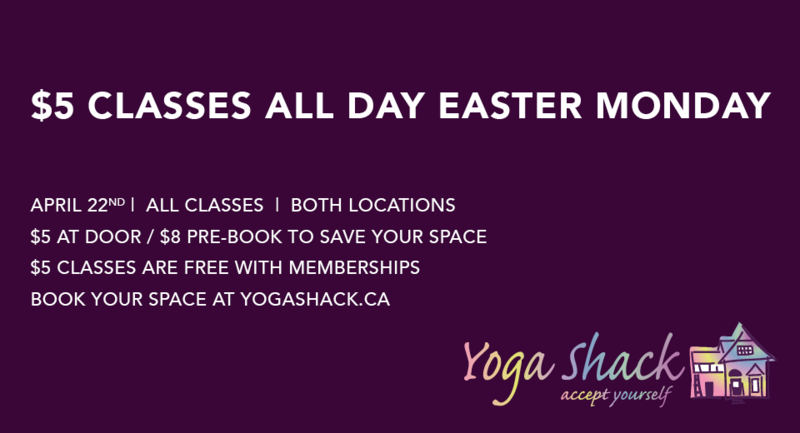 Use the simplified form or send us an email with your name, email and questions to info@yogashack.ca. © Copyright 2019 Yoga Shack. All rights reserved.